To disable Windows Phone Emulator Frame Rate Counter put this code inside your MainPage constructor. The process of unlocking your WP7 device for development is very easy. 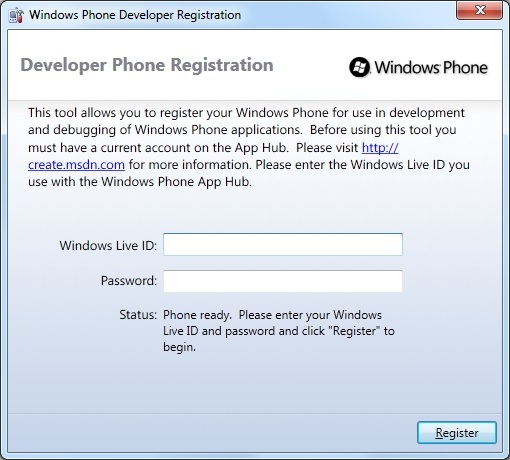 Note: unlocking your WP7 device using the tool allows you to debug and test applications on your device. When you design a table in a database and then try to make a change to a table structure that requires the table to be recreated, the Database Management Studio will not allow you to save the changes. Now you can save changes.